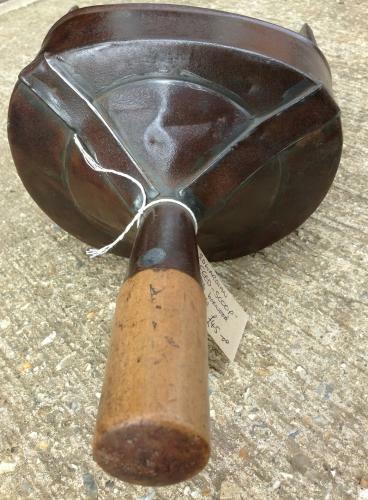 Large Edwardian Feed Scoop, tin with Boxwood handle. Marked 1/2 CWT. Good useable condition.